Table 1. States with nonindigenous occurrences, the earliest and latest observations in each state, and the tally and names of HUCs with observations†. Names and dates are hyperlinked to their relevant specimen records. 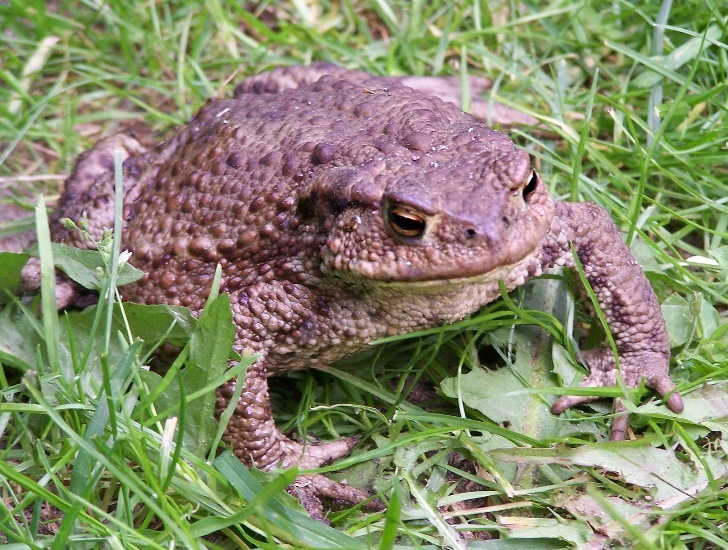 The list of references for all nonindigenous occurrences of Bufo bufo are found here. Means of Introduction: Stocked for biocontrol. Agasyan, A., A., Avisi, B. Tuniyev, J.C. Isailovic, P. Lymberakis, C. Andrén, D. Cogalniceanu, J. Wilkinson, N. Ananjeva, N. Üzüm, N. Orlov, R. Podloucky, S. Tuniyev, and U. Kaya. 2009. Bufo bufo. The IUCN Red List of Threatened Species. Version 2015.2. http://www.iucnredlist.org. Downloaded on 27 July 2015. McKeown, S. 1996. A Field Guide to Reptiles and Amphibians in the Hawaiian Islands. Diamond Head Publishing, Inc, Los Osos, CA. Oliver, J.A., and C.E. Shaw. 1953. The amphibians and reptiles of the Hawaiian Islands. Zoologica 38(5): 65-95.